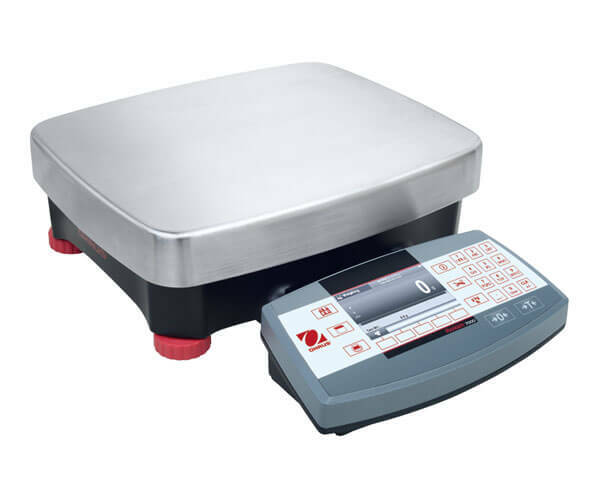 Ohaus Ranger® 7000 Compact Bench Scale, 15,000g x 0.1g - Gilson Co. 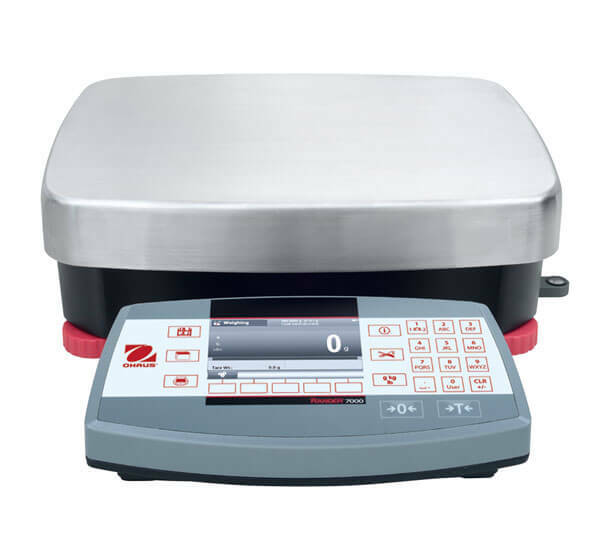 The OB-134H Ohaus Ranger 7000 High Res Compact Bench Scale is optimal for demanding industrial applications, with standard weighing units in pounds, ounces, grams and kilograms. 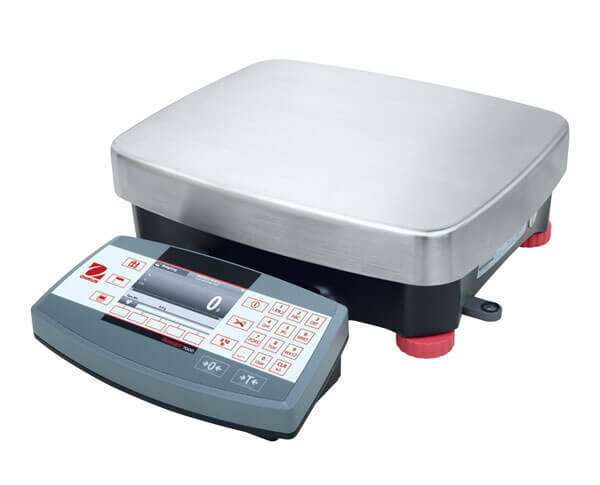 This 15,000g (30lb) capacity scale has a 0.1g (0.0002lb) readability and a 14.8x12.2in (377x311mm) WxD weighing platform.